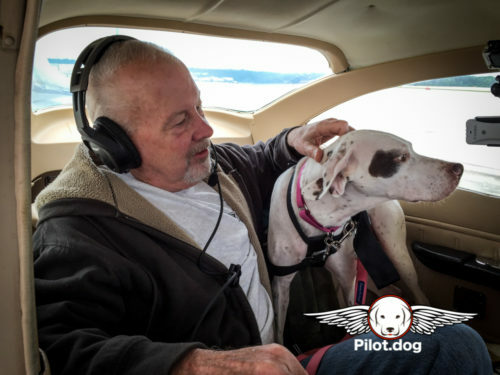 Charlotte was an awesome dog to fly along with the super-duper flight volunteer Steve Murray. 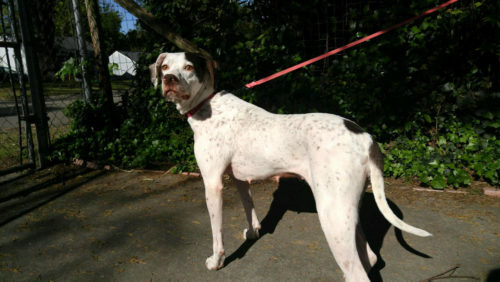 Charlotte was a rescue who needed to move from South Carolina to Maine with the great group, American Pointer Rescue. 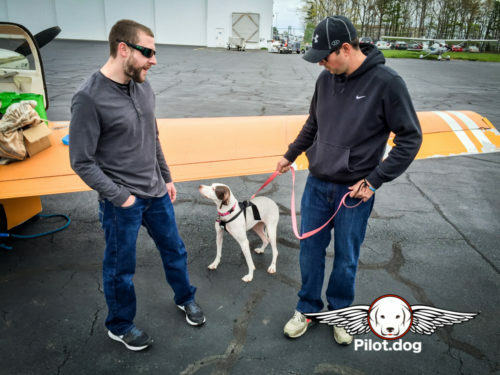 The American Pointer Rescue is a national Pointer rescue and adoption network. 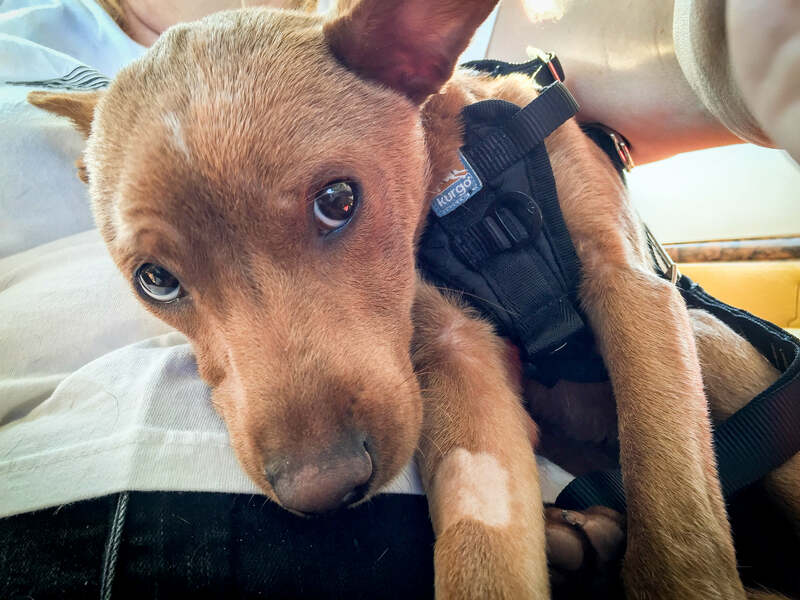 Apparently Charlotte was originally rescued from a shelter in Georgia. 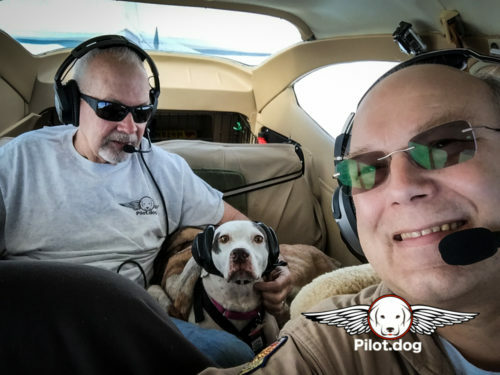 This very cute 3-year-old was a great passenger, but then again so was our inflight volunteer, Steve. 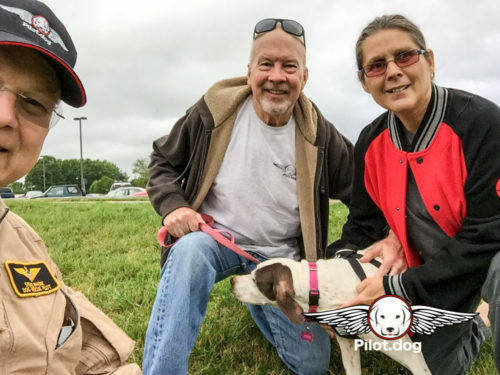 Our part of the rescue flight took us from Raleigh, North Carolina to Atlantic City, New Jersey where we met Mike Marlo from Flying Mutts who would fly her further north to help complete her trip. 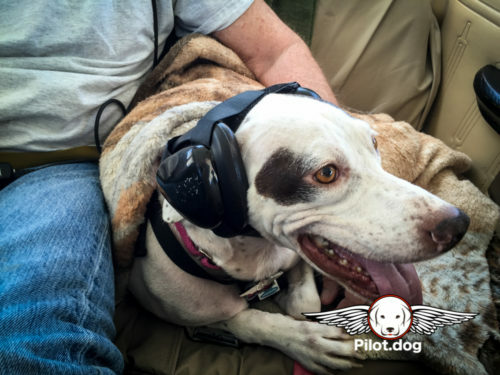 In fact on this flight there were a number of people involved that deserve a pat on the back. They include Anne Palyok, Gerry Estabrook, Lorraine Faulds, Mary Johnson, Barb Davis, and, Jim McCurdy. 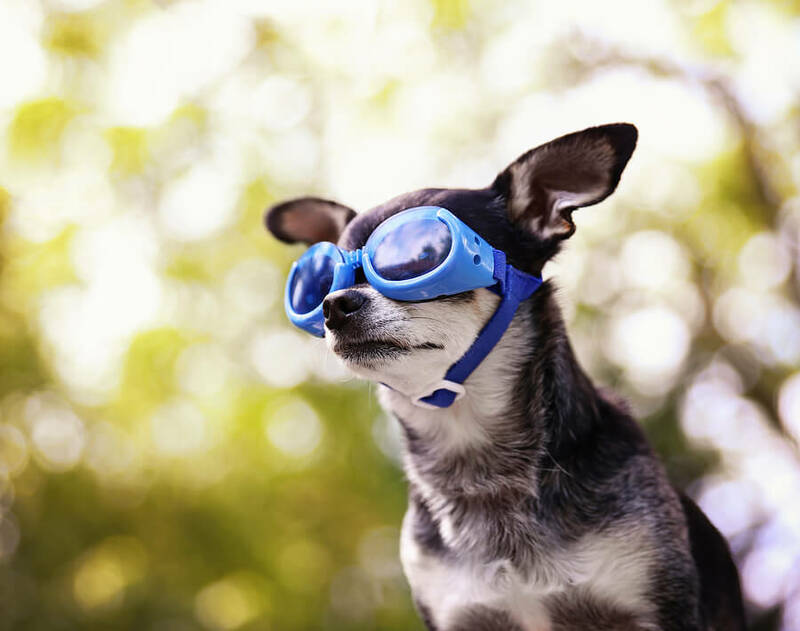 Rescuing dogs is a team effort and we are proud to play a part in helping rescued dogs find their way to better futures. 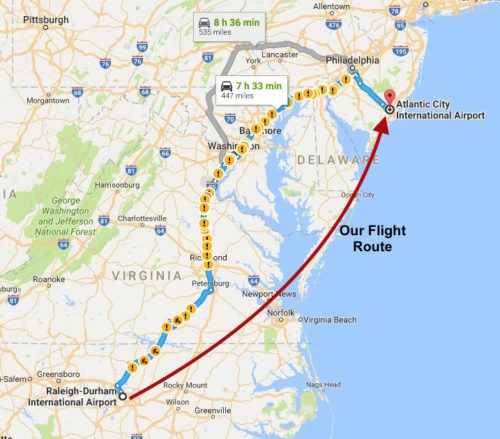 The flight was a long one and the weather wasn’t all that friendly but we dealt with it. But after we broke through the clouds it was blue skies and a smooth ride up to New Jersey. There is no doubt it was an incredibly long day but certainly one that resulted in a another dog saved and that’s a good thing. 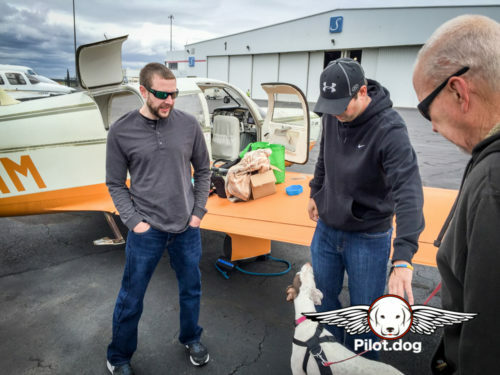 Here are more photos from our flight. So great to hear from you Mary. Keep up the great work.